The YWCA saved me and my kids. I am a new person and have new ways of life. I have hope. This program and the staff are amazing. They truly love and care about me. 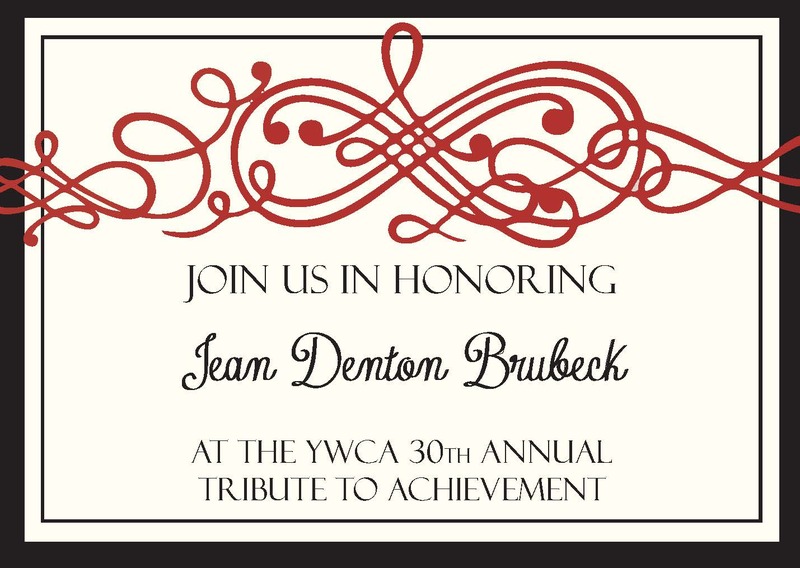 © 2019 YWCA Evansville, All Rights Reserved.